This should make players of the metagame happy. Sony and From Software’s Bloodborne received its update 1.09, which isn’t big as far as the number of additions and changes goes, but still adds some stuff that players of the game, especially those who are into the metagame, will really appreciate. Chief among these is the ability to finally purchase a Blood Rock, which is needed to upgrade your weapon to its highest level. You need 60 Insight to do so; Blood Chunks can also be purchased for 20 Insight now instead of 30, like before. ・In order to trade for Blood Stone Chunks, the necessary amount of Insight has been changed from 30 to 20. ・Several other fixes and adjustments have been made. 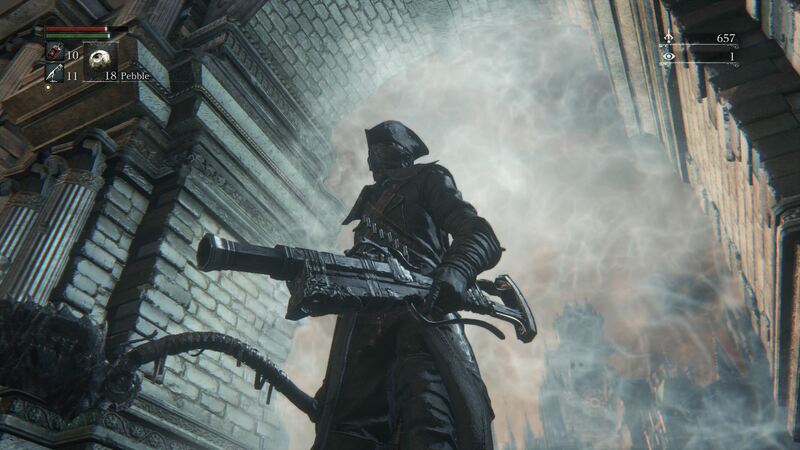 Bloodborne is available exclusively on the PlayStation 4.